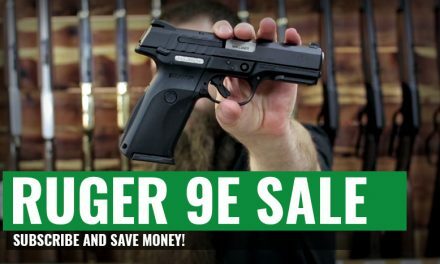 It’s time for another Liberty Tree Guns subscriber sale. This time we are offering the Rossi RS22(RS22L1811) for $129.95. 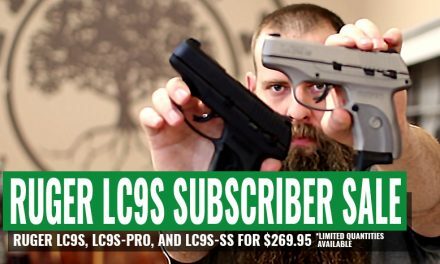 This offer is exclusively for our subscribers so make sure that you are signed up by clicking the subscribe button at the top of the page! 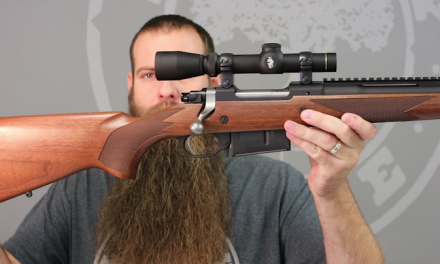 In this video we go over some of the features of the Rossi RS22 including, but not limited to, the adjustable fiber optic sights, synthetic Monte Carlo stock, and detachable magazine. In addition, we pop off some test rounds with the Rossi RS22 at a deserving can of malicious soda pop. Learn more about this sale and the Rossi RS22 by watching the video above. 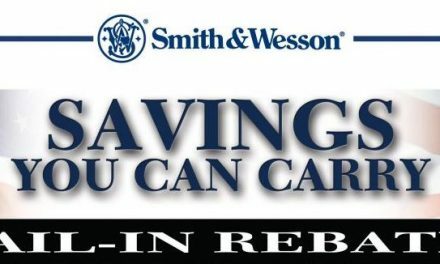 This sale is good til March 28th, 2018 or while supplies last. PreviousWhat so great about the .357 Magnum?